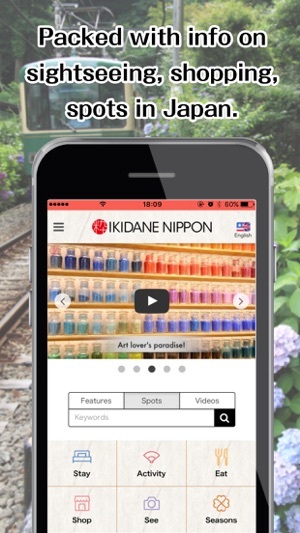 For a fun & convenient shopping experience, get the IKIDANE NIPPON App. Jam packed with information on sightseeing, seasonal goods, and features on Japan. 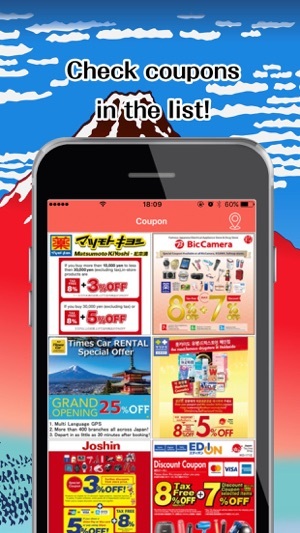 Even if you can't read Japanese, you can find out product details or use discount coupons instantly at popular shops. 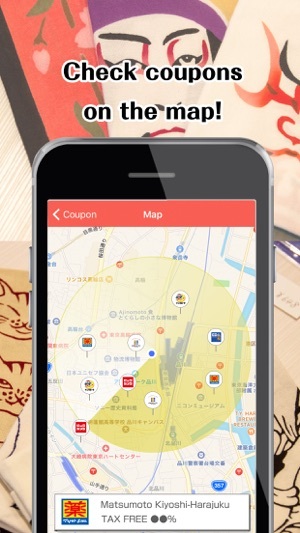 You can find coupons through the map or in list form! 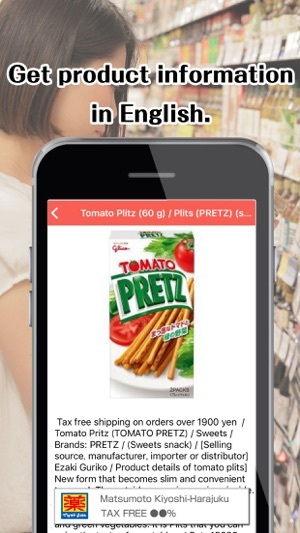 Both are displayed based on your current location, so you can use the coupon as soon as you see something you like! 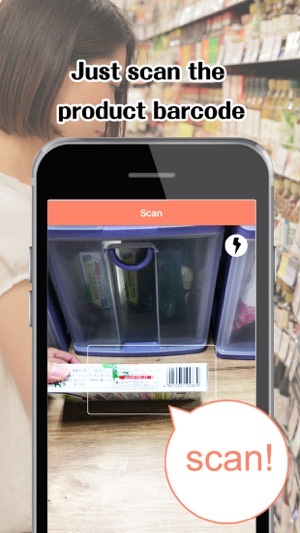 While shopping, if you like a product but can't read Japanese all you have to do is scan the barcode on the package and details like name, price, use, etc. will be displayed in your preferred language (English, Korean, Thai, Vietnamese, Simplified Chinese & Traditional Chinese). Know about a product without any hassles. ・Exhaustive information on travel spots and latest updates! Latest information on over 2,000 sightseeing spots, over 300 features about travel secrets, travel hacks, & How To articles. 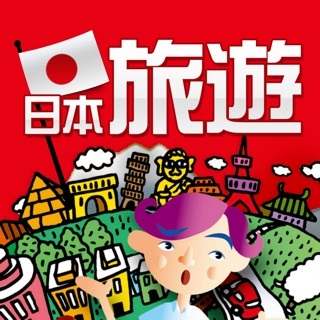 Just by using this one app, you can do your research before traveling about shopping, sightseeing, gourmet and events. I really love all the places they put. I just think it would be perfect if there was a save button so I can save the places where I would want to go when I go to japan, so it’ll be easy to look back on.